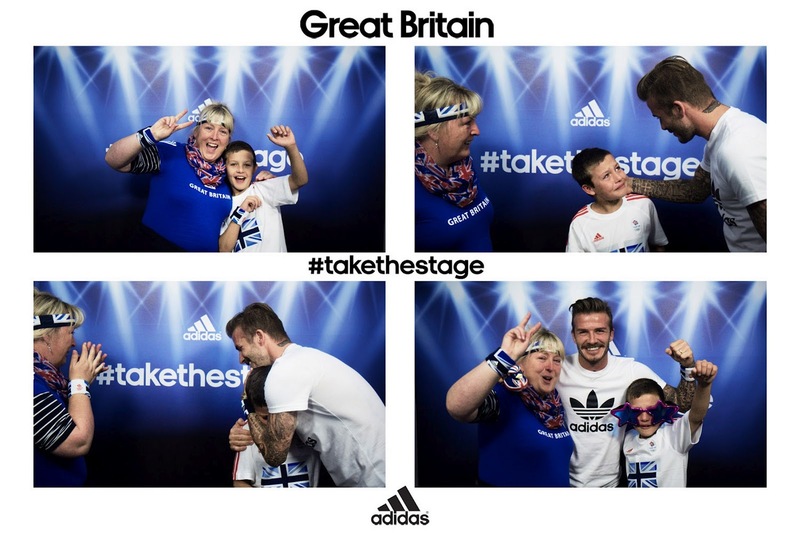 The surprise of a lifetime was unveiled at Westfield Stratford City as adidas brought astonished shoppers face to face with global icon David Beckham. Unsuspecting members of the British public were asked to show their support for Team GB by stepping into a photo booth themed around ‘Take the Stage’. Sixty lucky people were then stunned as David Beckham appeared from a hidden section of the booth during their experience.